Rabat - “Let Go”, the latest hit by Moroccan superstar Saad Lamjarred, has surpassed 3 million views on Youtube only 24 hours since its release. 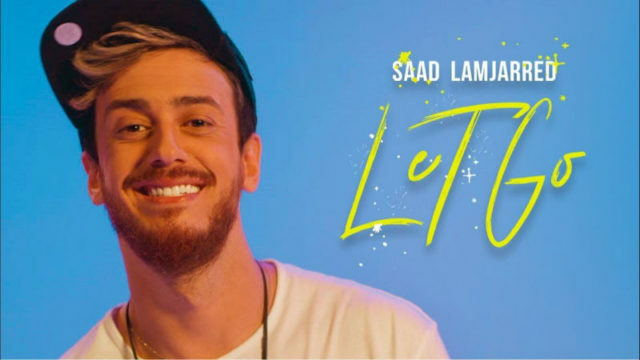 Rabat – “Let Go”, the latest hit by Moroccan superstar Saad Lamjarred, has surpassed 3 million views on Youtube only 24 hours since its release. 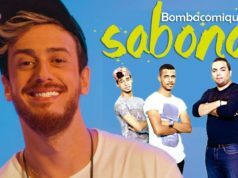 The song is the first by Lamjarred since he was arrested in late October 2016 for allegation of sexual assault against a young French woman. 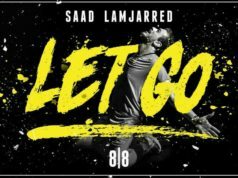 “Let Go” was written and composed by Lamjarred and produced by Jalal El Hamdaoui, his long-time producer, to whom he owes some of his greatest hits such as “Lm3allem” and “Ghaltana”. 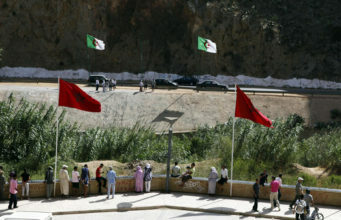 The music video was filmed in Paris, where the Moroccan singer is living under electronic police surveillance. 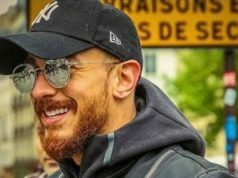 Lamjarred was released from prison in April but was ordered to remain France until his trial. 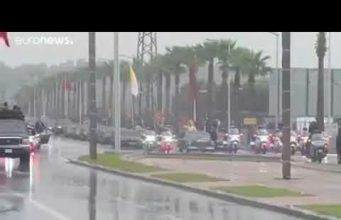 Lamjarred was prosecuted for similar charges in the United States in 2010. His alleged victim’s lawyer said he fled the US as soon as he posted for bail. 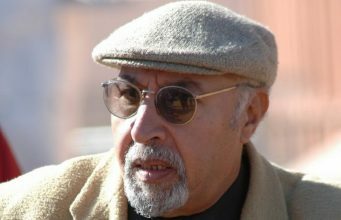 The Moroccan superstar’s career was largely affected by his troubles with the justice. 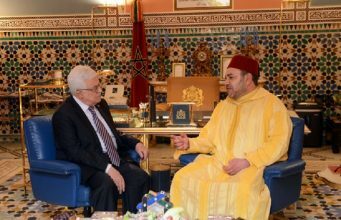 Prior to his arrest in October, Lamjarred had become the most successful Moroccan singer of his generations, with his songs reaching dozens of millions of views on Youtube.